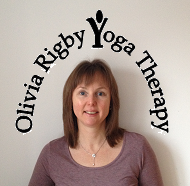 My name is Olivia Rigby and I qualified as a Yoga Therapist with the Yoga Biomedical Trust in 2010, having previously mastered the British Wheel of Yoga Teaching Diploma. 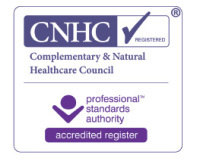 I am currently registered with the Complementary and Natural Healthcare Council and the International Association of Yoga Therapists. 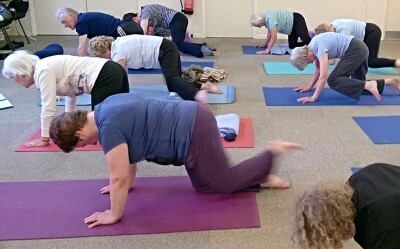 I have been teaching a wide variety of classes in and around the Bury and Greater Manchester area since 2006, as well as providing 1-2-1 sessions in the comfort of your own home. 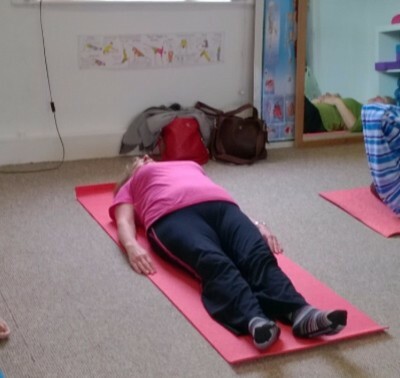 Even in a class situation the focus is on your own individual needs and a wide range of equipment is available in all my classes making postures more comfortable, accessible and enjoyable. 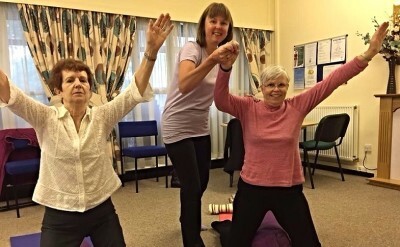 Whether you wish to heal a specific condition, are looking for a healthier way of life, or just simply wanting to improve your sense of wellbeing, Yoga Therapy can help you, whatever your age or lifestyle. All areas of yoga are covered in the sessions at different times. This includes posture work, breathing exercises, chanting, Yoga Nidra, and especially relaxation. Coming under the generic term of Hatha Yoga, yoga therapy sessions can use aspects from all schools of yoga when relevant and appropriate for the therapeutic advantage of students. Olivia creates a friendly, relaxed inclusive environment in her classes. She uses her extensive knowledge and experience to enable everyone to achieve at their own level. I always leave her classes feeling peaceful, physically balanced and nurtured.